Villa for sale in the private estate of Cap Bénat. 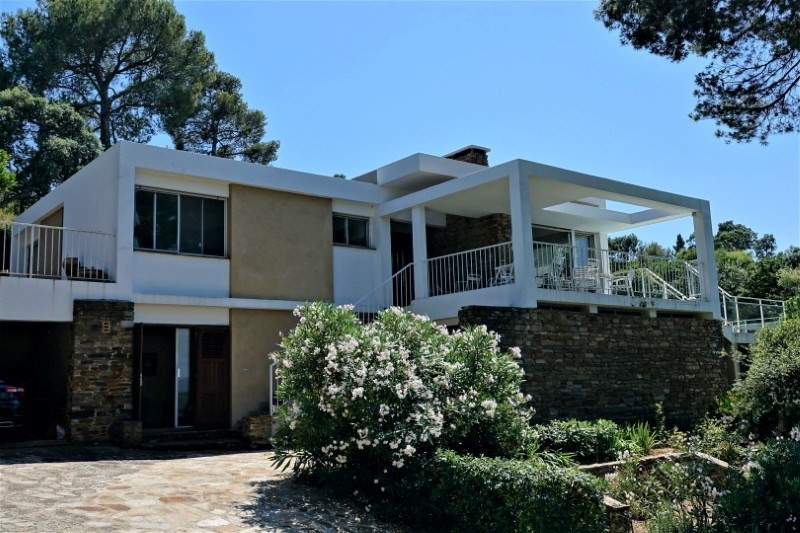 This contemporary style villa built in the 1970's has stunning sea views. It has a sunny living room with a terrace facing the sea. 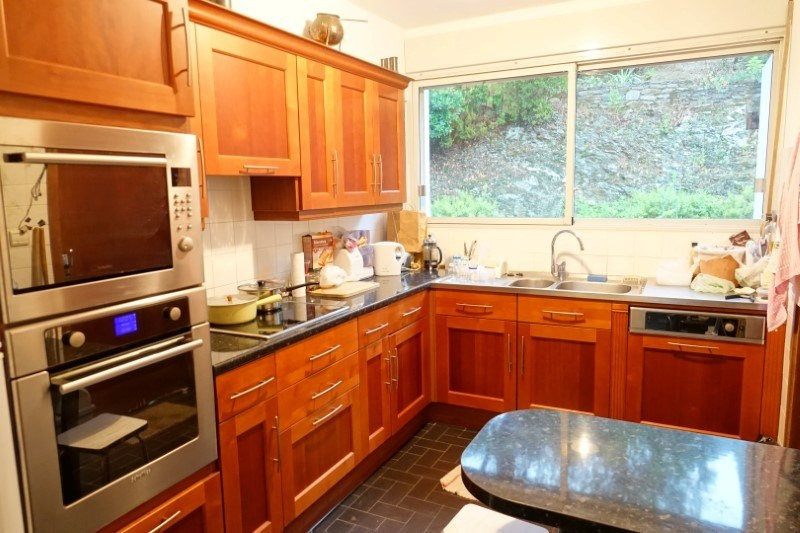 Fitted kitchen, four bedrooms one with en suite bathroom and a family bathroom. Outside there is a heated swimming pool 8 x4 with terraces, landscaped garden, garage and parking for several cars. 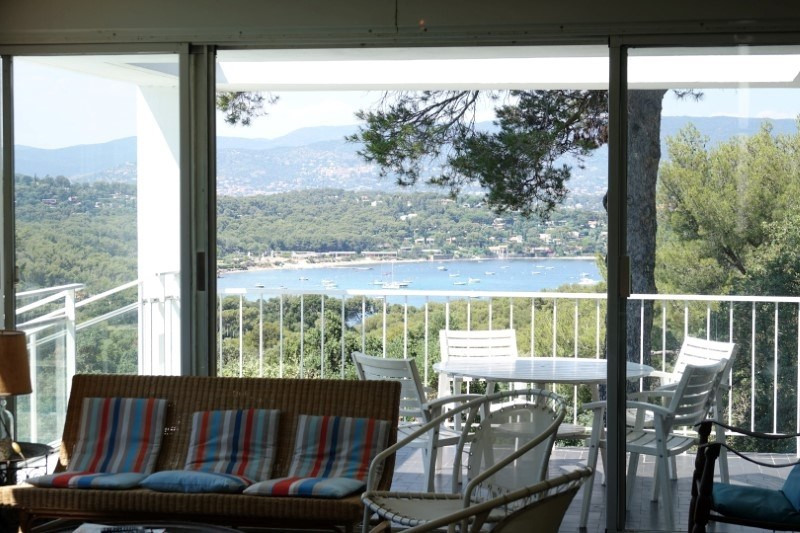 The property is situated inbetween the Cigales beach and Porto-Fino beach. 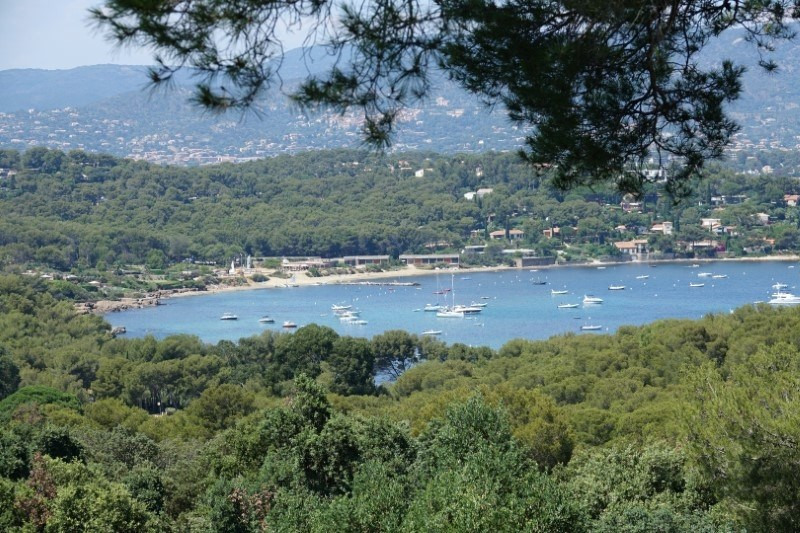 Cap Bénat is a sought-after private estate with security guard ideal for family holidays.